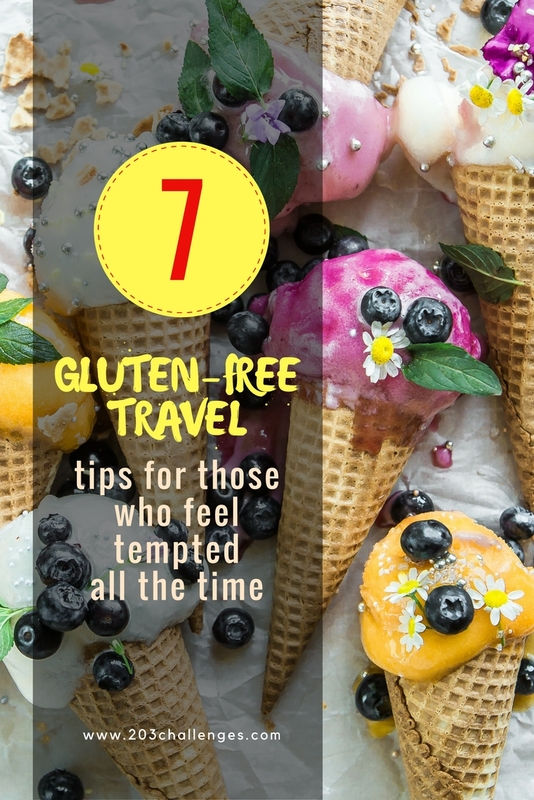 The major problem of traveling abroad when you stick to a gluten-free diet is walking past restaurants and cafes and seeing all the seductive culinary delights that look different from those at home. You know, those ones that just scream “Eat me!” The following tips are not for those who have already gotten used to eating gluten-free, but rather for those who are in love with every pastry on this planet (think freshly baked bread, buns, pancakes, strudel, pizza…) and are unlucky enough to have had it crossed off their menu recently. 1. I bring several types of nuts with me – crunchy nuts are a life-saver; almonds, macadamias or walnuts are easy, tasty gluten substitutes. 2. I keep fruit in stock – I usually take bananas and apples with me (washed in advance) because they are easy to pack and eat. This is what I eat on board the plane, for example. The airport is the first danger point when it comes to breaking your gluten rule, because you tend to think “Oh well, I’m on a vacation, I can spoil myself a bit…” and in mere seconds you have a croissant stuffed in your mouth. Then again, once you’ve reached your destination, you can visit local fruit markets and meet amazing locals while browsing through their produce. 3. I take rice and corn snacks – they are always a good idea when you get hungry in between meals, or when someone around you starts munching on a pack of potato chips. You can also bring a few vegan dips to take these healthy snacks to the next level. 4. I buy raw dessert bars made of nuts and dried fruit – making sure I have at least one of these per day. It doesn’t mean I’ll eat them all; I just try to decrease my chances of fainting by the window of a pastry shop without having a cake substitute in my bag. 5. I research and make a list of vegetarian and vegan restaurants and shops in the city I visit. These places always have a few gluten-free dishes on the menu. 6. Fresh juices and salads are always a great solution. 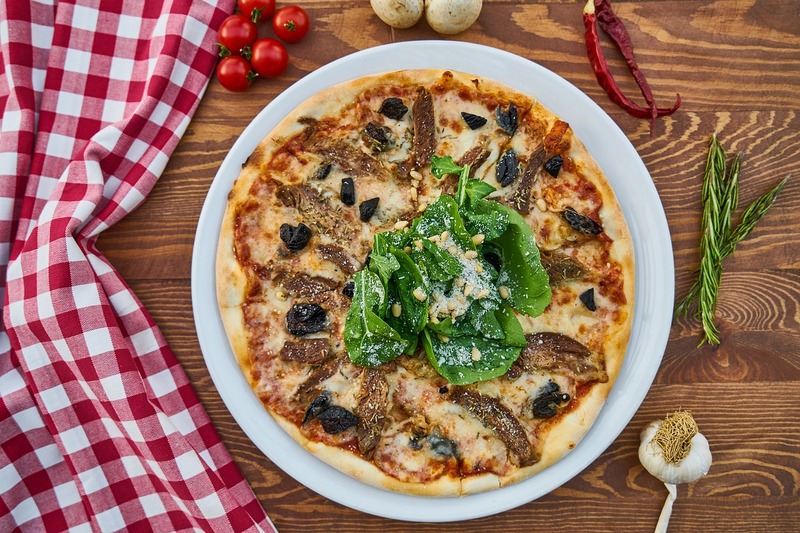 If you can’t find a vegetarian eatery, you can turn your trip into a week-long cleanse and eat only salads, nuts and juices, which are available everywhere. 7. When I travel to Italy or another country full of hyper-tasty gluten dishes, I break my diet. Fortunately, my doctor hasn’t forbidden me from eating gluten completely. When in Rome (literally), I just need to make sure I only consume gluten in very small amounts, so I eat it once a day and bring my gluten intolerance pills with me.